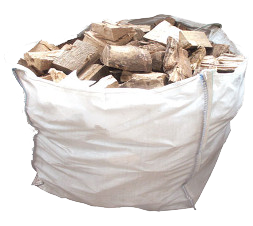 Burning good dry fuel is essential in keeping your chimney & stove running efficiently. 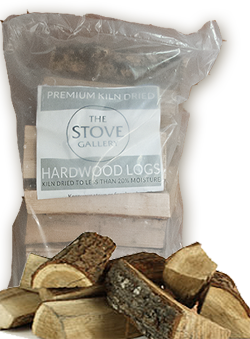 Produced from only using Ash timber from sustainable sources, produces an end product that has less than 20% moisture, for hot slow burning with very little ash. Moisture content is less than 10% so they burn very hot & clean. In our test 10kg burned for over 30 hours in a 5Kw stove. 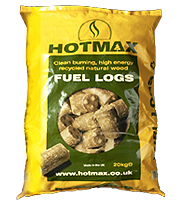 Sold in 10 & 20kg packs which provide the ultimate clean burn with maximum heat output. 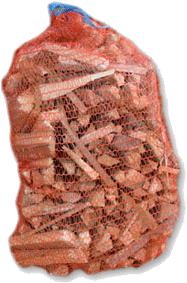 Pre-packed split softwood and hardwood pieces, an essential for getting any fire and fuel started. Not available as a pallet delivery. 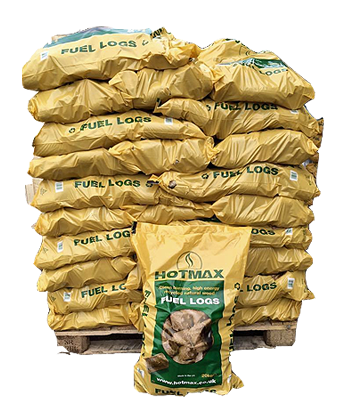 ** Distance/Quantity limits on Kiln dried wood, please check at time of order - 1 pallet bag up-to 20 miles of Harrogate 4 pallet bags 20 miles & over. All deliveries will be left on the pallet. NOTE on Nationwide Pallet Deliveries - There must be lorry access & space to unload the pallet. Steep or gravel drives can be a problem. Please advise us if unsure. Couriers should call beforehand to confirm delivery time. Pallet delivery is by third party contractors, not employed by ourselves, and therefore can be be subject to delay or other factors outside of our control.